If you’ve suffered a knee injury, you may be looking for a torn meniscus treatment. One treatment option you may consider is stem cell knee injections. Stem cell therapy has been an innovative treatment that has been used to treat a number of injuries and even cancer. Thanks to new research that has been done stem cell therapy may now be an option when trying to treat a torn meniscus. This is a real life-changing discovery because it could mean that these patients may no longer have to endure painful surgery and months-long recovery when they suffer this injury. If you’re interested in learning more and are in the Miami area Stem Cell Miami is the team of experts you should speak to. Many times when people have a torn meniscus, they are automatically told they’re going to need surgery, but this doesn’t have to be the case. In fact, stem cell knee injections could be an excellent alternative for some patients. Especially since meniscus surgery removes tissue that could ultimately weaken the structure of your knee. The surgery also can remove some of the healing agents that will help your torn meniscus heal itself. Research has found that a number of patients with meniscus injuries would benefit from a treatment option other than surgery that takes away some of the natural healing ability of your knee. It has been discovered that the meniscus has the capability to repair itself and regenerate when a tear has occurred. Also, it has been found that when a doctor surgically removes some of the meniscus tissue, they are removing some of the cells that can help repair some of the damage naturally. This is why stem cell therapy may be a good option for these patients. This non-surgical regenerative treatment can help stimulate the natural healing of your knee. The goal of this procedure is to rebuild the tissue that has been damaged and torn as well as provide stability to the knee. When this treatment is done, the physician will harvest your own stem cells and combine it with dextrose Prolotherapy to help treat the entire knee rather than just the area that was damaged and injured. Researchers have found that using stem cell therapy in conjunction with meniscus surgery can help relieve some of the pain that the patients were experiencing. This was true even if the patients only received one stem cell injection. Also, thanks to these treatments most patients had significant meniscal tissue regrowth. At their year checkup patients had up to a fifteen percent increase in meniscal volume. As a result of these stem cell therapy treatments, the overall condition of a patient’s knee joint can be significantly improved. Stem Cell Miami is a regenerative medicine specialist that is devoted to the well-being of each one of our patients. We specialize in stem cell knee injections as well as torn meniscus treatment. If you are in the Miami area call or visit us today to find out how we can help you! If you are experiencing extreme pain from osteoarthritis, chances are you have missed a lot of work due to intense pain. This is a significant disability for many across the United States. There are many treatments out there that will treat this condition. The most effective is stem cell therapy. At Stem Cell Miami we specialize in stem cell for knee cartilage. If you are not familiar with knee cartilage regeneration, we are here to clear up the air for you. Ask us about stem cell knee injections today, Miami. As we previously stated, there are many treatments that are aimed at relieving chronic pain. This typically includes anti-inflammatory medication, physical therapy, and opioid pain medication. There are also options for injection therapy like corticosteroids and hyaluronic acid as the next level of treatment. If all else fails, individuals choose surgery. This is when arthroscopy comes into play. But who wants to go under the knife? Undergoing knee joint replacement surgery is never easy. This is why many are turning to stem cell therapy for knees. This is a minimally invasive procedure that has the potential to decrease inflammation. It also stops the progression of arthritic damage, repairs joint cartridge, and delays and even avoid knee replacement surgery. So how does it work? Adult stem cells can be extracted by minimally invasive methods from fat tissue and bone marrow. Bone marrow stem cells have great potential for differentiation, and the concentrated cells have numerous growth factors that aid in the cartilage formation process. Cell numbers in bone marrow unfortunately dramatically decrease as we age and are often ineffective in older patients. Fat derived stem cells show an enhanced ability to differentiate into cartilage and are found in dramatically higher numbers than seen in bone marrow. Not only are they typically 500-2000 times more abundant but they do not decrease as we age. Fat-derived cells have been shown to be successfully employed to target cartilage defects and improve osteoarthritis in patient studies. Fat-derived adult stem cells have also demonstrated improved outcomes over bone marrow for cartilage repair. Not all research is favorable to stem cell therapy at this time due to a wide variation in techniques and cell choice from discrepancies in treatment methods. Due to the many ways stem cell therapy is performed, we see that some variations are not as potent as others. Relieve your chronic pain today with a stem cell for knee cartilage. Located in Miami, Stem Cell Miami has the treatment you have been long awaiting. Our mission is to control orthopedic related pain and suffering by using the latest and most innovative regenerative medicine therapy procedures available today. If you have any pain regarding your knees, contact us today and see how we can make that pain go away. Make an appointment and begin the healing immediately. We specialize in stem cell knee injections. Spinal Fractures Can Be Terribly Painful. A Common Treatment Isn’t Helping. 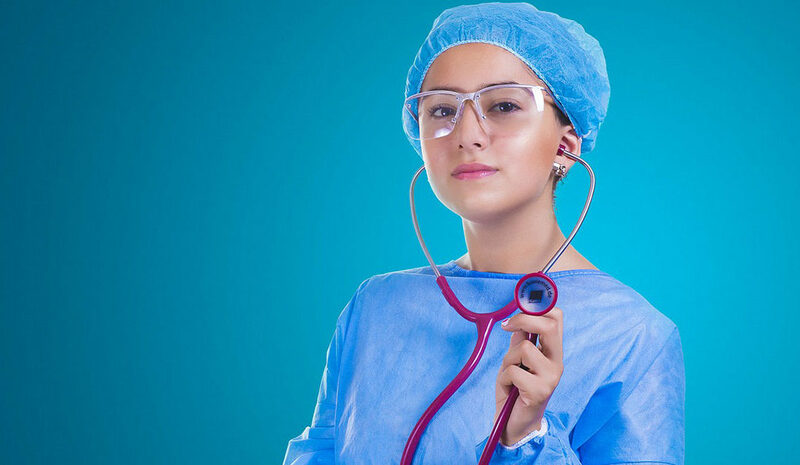 There is no industry that advances faster and more exponentially every year than medicine. Discoveries are made every day, which contribute to the dozens of treatments and medications being offered all over the world. It seems as though every time the television is on, a new medication or therapy is being offered for any number of ailments, and they’re always evolving. One of the most common ailments affecting patients around the world is Osteoarthritis (OA). Along with existing treatments, new advances are being made in the realm of stem cell research. For those looking into new treatment options for OA, Stem Cell Miami can help determine if stem cell knee injections are right for you. What are the Basics of Stem Cell Research? When discussing the field of stem cell research, things can get pretty complicated. Basically, stem cells are indistinguishable cells that can divide multiple times to replace damaged cells. These cells are ‘indistinguishable’ because once they replicate they can, essentially grow to fit in where they are needed. For example, before an embryo develops and begins to form into the shape of a human, it starts as a mass of cells; no skin, no organs- those cells haven’t developed far enough for that yet. They started out as stem cells. When stem cell research is discussed, embryonic stem cells are the most talked about and controversial because they have to be taken from a living embryo, only a few days after conception. However, stem cells can also be taken from adults, and they can be found anywhere in the body; some are easier to harvest than others. Bone marrow is a popular place to harvest stem cells; however, research is showing that fatty tissue is also an excellent source for them as well. How Can This Help My Osteoarthritis? When a patient is diagnosed with OA, this means there has been a breakdown of cartilage between the joints, most commonly in the knees. This breakdown can be caused by age, weight, or injury among other causes. By using stem cell knee injections, the idea is to stimulate cell regeneration from the stem cells into cartilage. 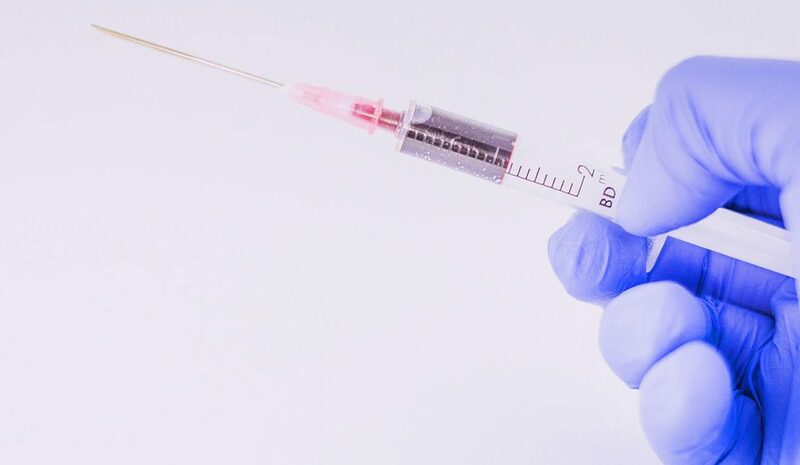 While there are other methods of treating OA such as physical therapy, weight loss, surgery, or using anti-inflammatories, the popularity in considering injections is on the rise. The use of injections is not only easier, but it is also a longer lasting solution to a painful everyday problem OA sufferers have to deal with. Living in beautiful Miami isn’t worth it if osteoarthritis keeps you from being able to go out and live your best life. Talk to your doctor, make a plan, let the professionals help determine the best courses of action for your OA treatment. Before considering something as drastic, and frankly limiting, as surgical options, find out if stem cell knee injections might be right for you. Call or visit Stem Cell Miami to see how they can help you take a pain-free step in the right direction. I can’t blame my friend—she has the kind of profession that everyone understands. At parties, when people ask her what she does, she says she’s a lawyer and the questions stop there. Me? I tell people I work with stem cells and they follow me for the rest of the evening asking questions. Don’t get me wrong, I don’t mind the questions. It’s just that I keep assuming that people know about my field when, in reality, there’s a tremendous amount of misinformation that people have to sort through. Anyway, I’m writing this on New Year’s Day and I need to get to work on my resolution, so let’s take a few minutes to go over what stem cells are, what they can and cannot do, and what treatments are available. First of all, stem cells are just a special type of cell that can transform itself into a different type of cell. In embryos, stem cells become the various cells that make up the body; in adults, stem cells take care of the damage repair and cell turnover that keeps us going.